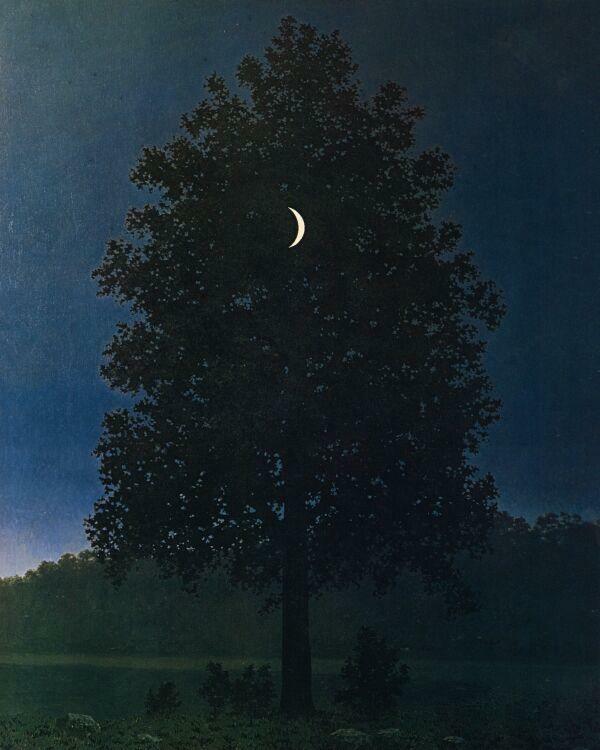 Arthur, in case you haven't seen it, here's a link to surrealist Rene Magritte's "September 16" where the moon's out in front of the tree. Just love that painting so I like to make sure fellow September 16thers know about it. What a strange coincidence...my childhood friend was born on September 16th! Anyhoo, that's a very touching pic. I'm sure he'd enjoy what you're doing for him if he were still with us! Y'know, over the years I've noticed a fairly high concentration of fellow September babies. Might just be false pattern recognition on my part, but I imagine many conceptions happen over the December holidays. Great Father's Day gift for your dad and for Adler Planetarium. Tears to my eyes and wishes to be there to see and feel the show. This is a great show for all the fathers in Chicago. What a nice photo Nick. You're a Photoshop maven?